Premier Surry Hills restaurant and cellar door, NOMAD is launching their NOMAD Wine School this July. 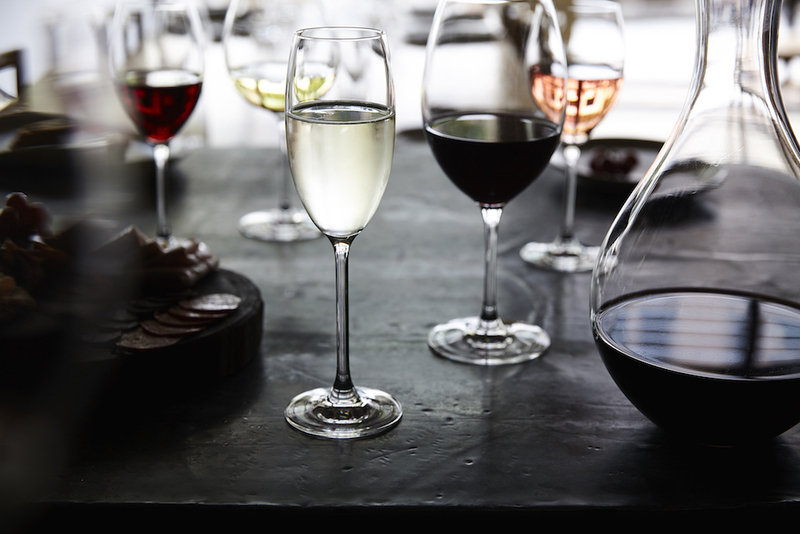 The school will offer rotating one-off masterclasses designed to educate attendees on wine styles, grape varieties, viticulture and winemaking history. There will be an option to take 5 ½ hour intensive courses on Saturdays (11:00am – 4:30pm) or monthly 1 ½ hour weeknight courses (7:00pm-8:30pm). The longer classes will include lunch and an afternoon cheese course, while the shorter offerings will be more focused on tastings and the specific theme of the month. All classes will take place in the China Heights Gallery, directly above NOMAD’s restaurant and cellar door. For a daylong masterclass, the price is $250. For the shorter night option, there’s a deal of just $150 per person. Sessions are now available for purchase via simon@nomadwine.com.au or nomadwine.com.au for mid-July onwards. Tuesday 14 August 2018: What is Natural Wine? Tuesday 9 October 2018: Winemaker or Vineyard, who really makes the wine?